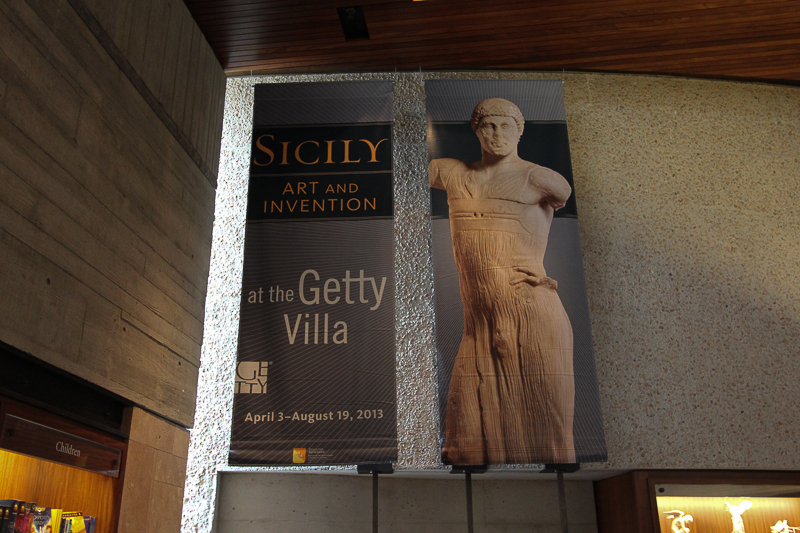 June 6, 2013 - Today's adventure brought us back to the Getty Villa in Pacific Palisades, CA to see their new exhibit, "Sicily: Art and Invention between Greece and Rome." 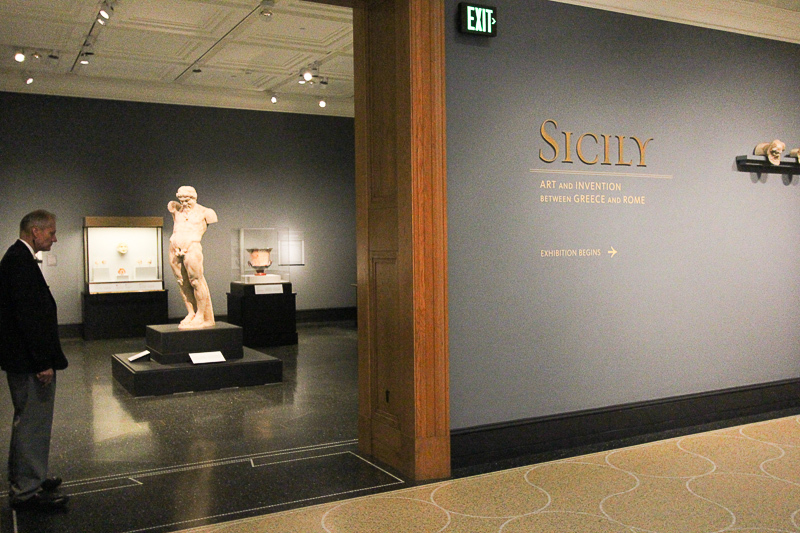 The exhibit features 145 objects that bear witness to the athletic and military victories, religious rituals, opulent lifestyles, and intellectual attainments that shaped Classical culture at its peak. 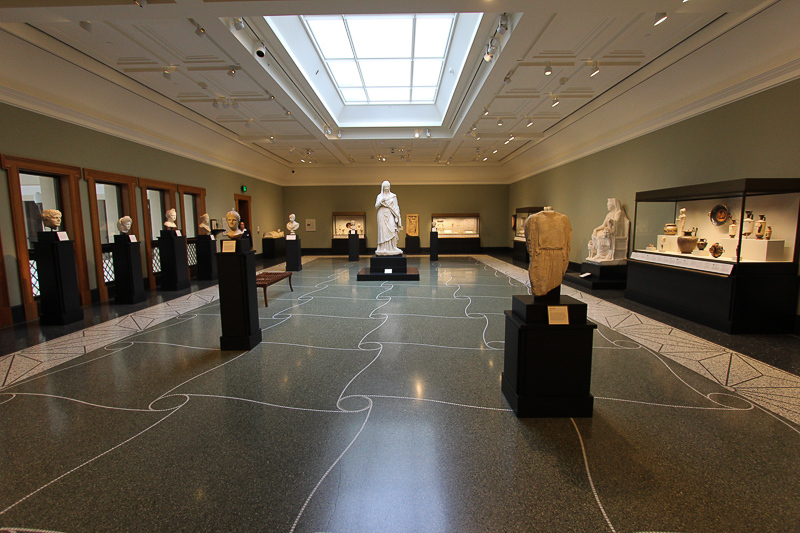 Like many of the "special exhibits" on display at various museums, photography was not allowed, but the exhibit was wonderful. 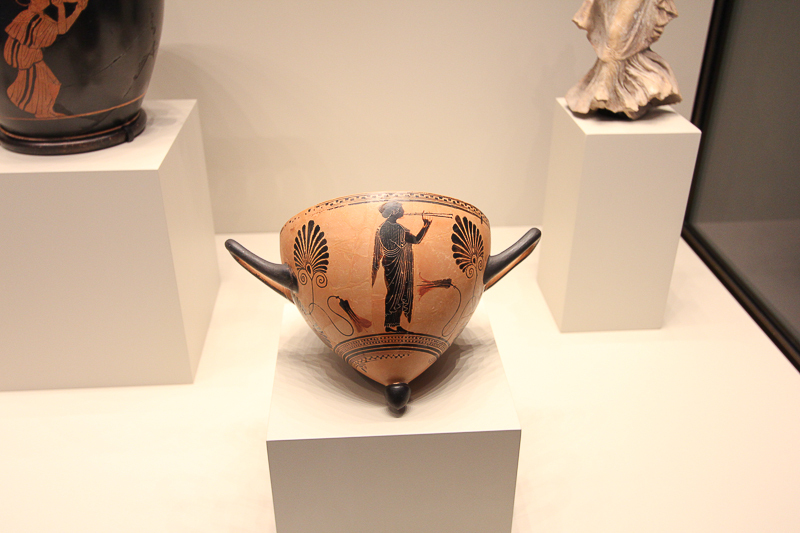 These pictures were taken of the grounds and objects from the permanent collection. 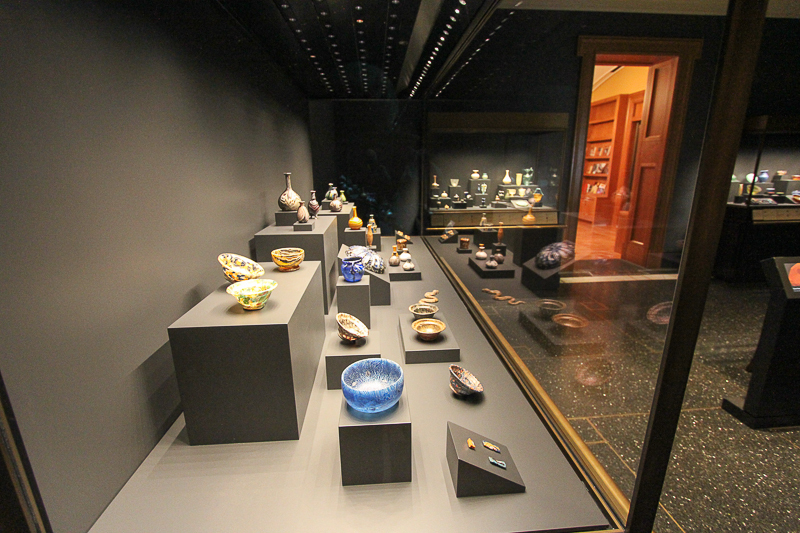 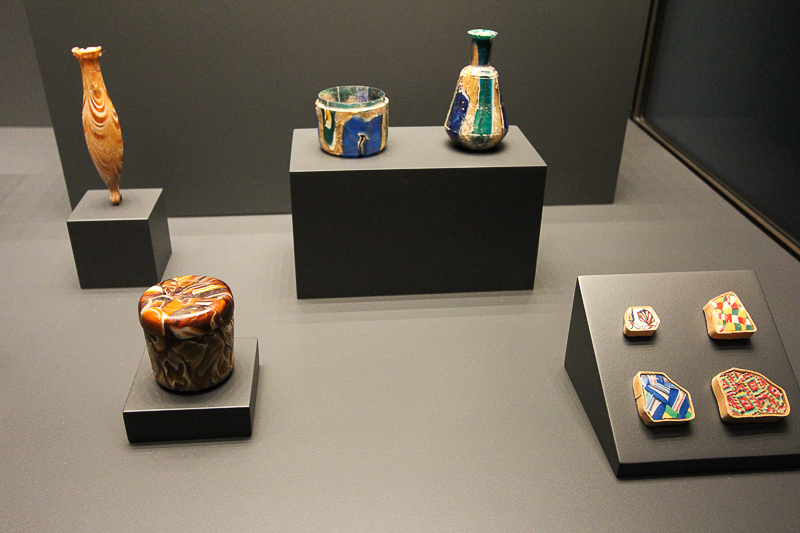 A new permanent exhibit is called "Molten Color: Glassmaking in Antiquity" and it is equally fascinating. 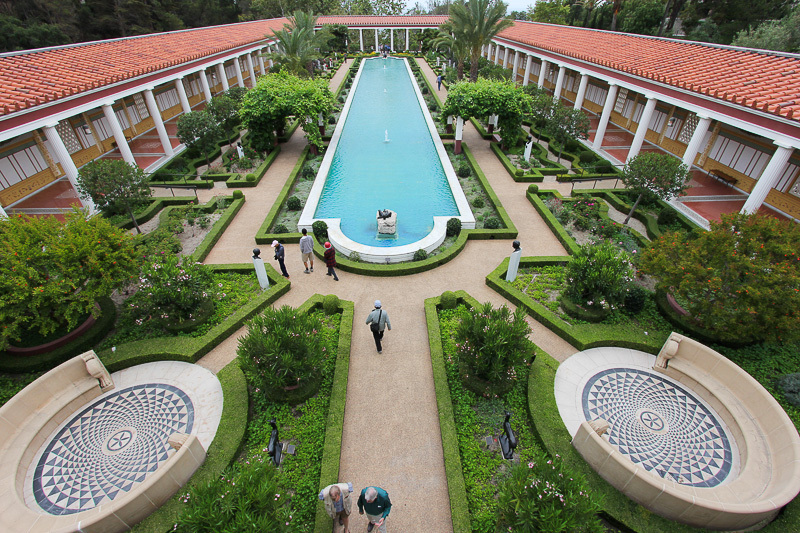 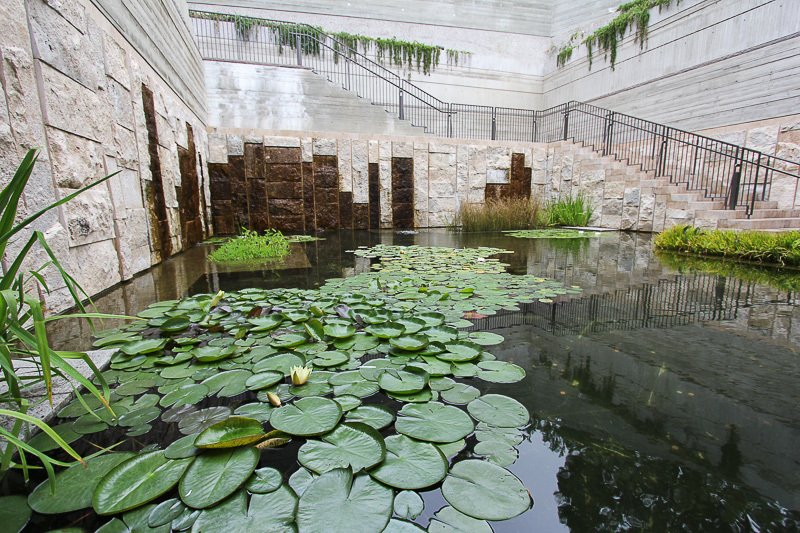 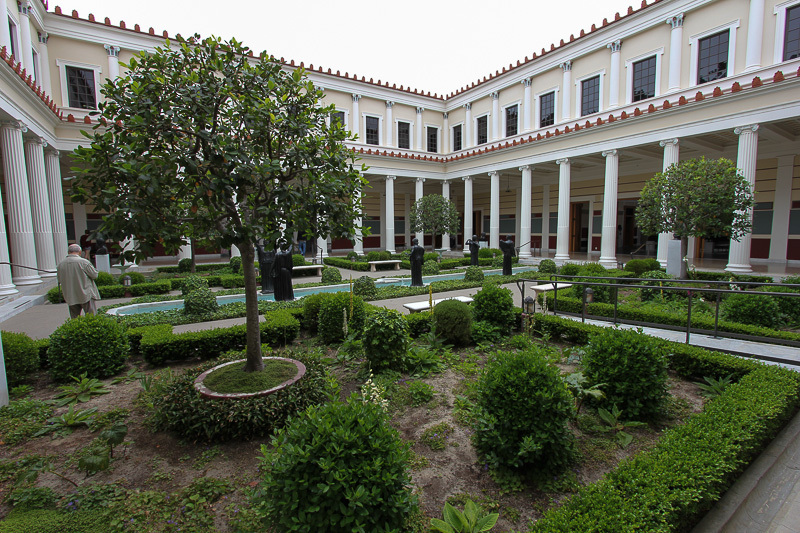 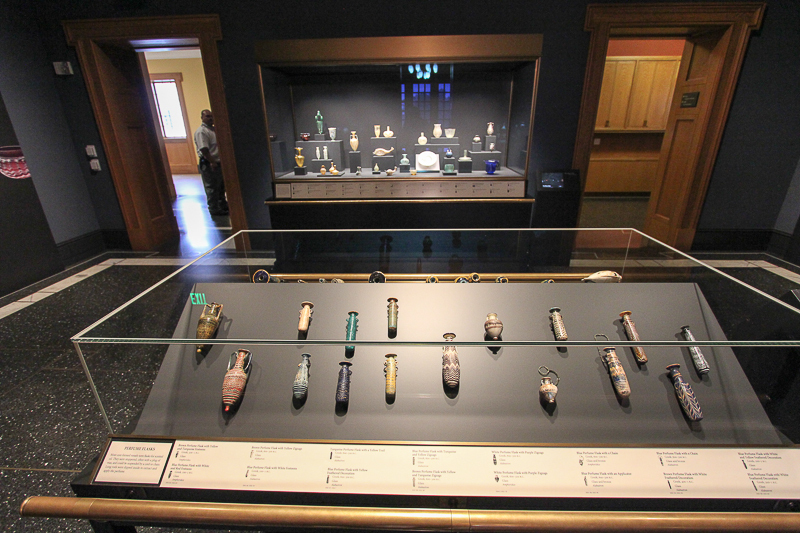 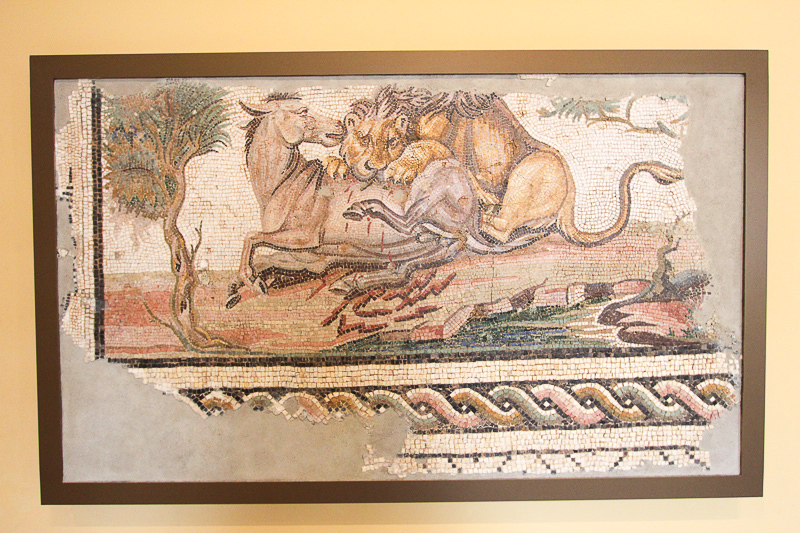 The Getty Villa is one of our special places to visit in the Los Angeles area. 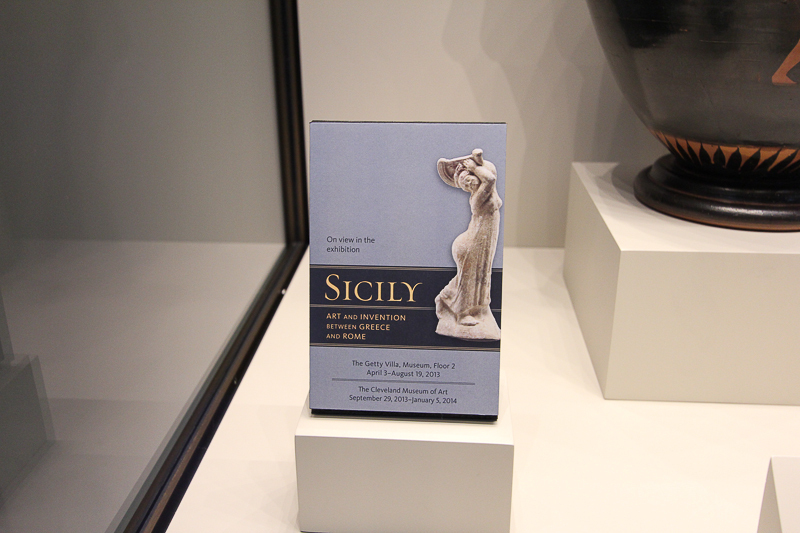 We both had pizzas for lunch at the Getty Cafe.